Yolanda and I had the privilege of attending this year’s WTM Africa Event held in our own Mother City. 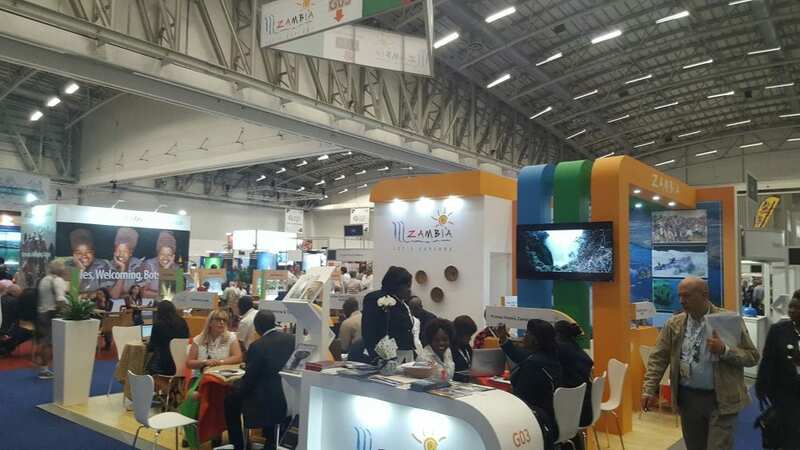 With 23 appointments set up over 2 days of the event as well as a speed networking session, I got to meet with so many representatives of Companies all over Africa and South Africa. I thoroughly enjoyed and came back so inspired and keen to share with you some existing but also newly found gems. We share some of these in this newsletter but please know that there is so much more on offer. Our industry is very much about trust and building relationships and being able to bring to our clients unforgettable and memorable experiences and that is why we find it so important to go out and search for the right connections in order to ensure just that. Please enjoy and we will keep sharing with you some great travel options not only into Africa but also the rest of the world!